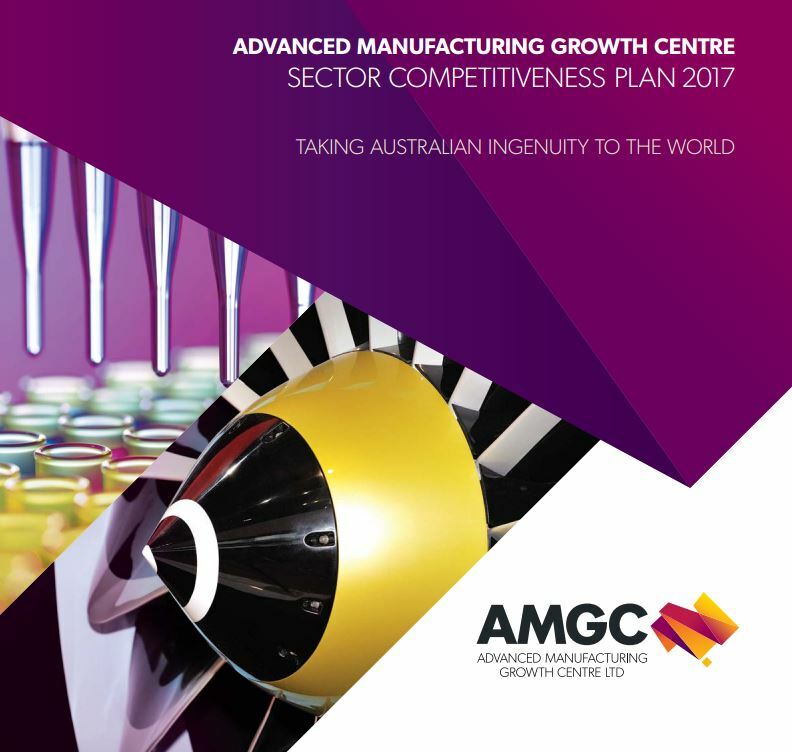 The Advanced Manufacturing Growth Centre (AMGC) has released its first Sector Competitiveness Plan (CSP) outlining how Australia’s manufacturing sector and its supported industries can inject a further $36 billion to the national economy over the next decade. The SCP provides extensive new analysis of Australia’s manufacturing landscape and identifies areas of untapped potential that Australian companies can exploit in order to boost their global competitiveness. The Plan also includes specific actions for industry and government, and pinpoints knowledge priorities that help inform companies and the research community on business improvement and R&D efforts. Findings from AMGC’s Sector Competitiveness Plan reveal that the best way for Australian manufacturing companies to increase their competitiveness is to compete on value, not on cost. “When Australian manufacturing firms succeed in global markets it is usually not because they are the lowest cost, but rather because they offer innovative products or value-adding services,” reads the SCP. Dr Jens Goennemann, AMGC’s Managing Director, said the SCP showed that the days of competing solely on cost are long gone. “We cannot compete against low-cost production nations and expect a sustainable manufacturing industry. Furthermore, we need to take note that manufacturing is more than production,” Mr Goennemann said. Another competitive advantage that Australia enjoys over most developed manufacturing nations is its potential to collaborate. The AMGC stressed that forging partnerships between manufacturing companies and research institutions with commercial outcomes in mind would help overcome economies of scale challenges. The SCP also calls on the Government to change the way manufacturing is measured in the economy, and to recognise that manufacturing triggers additional jobs in associated industries that rely on manufacturing. To that end, the SCP recommends the introduction of new metrics to measure the impact of indirect employment beyond manufacturing. It also recommends a range of other specific actions, including smarter procurement programs to aid in technology capability transfer within and between industries, and to better direct current R&D tax incentive programs to support higher-risk and longer-term R&D investments. 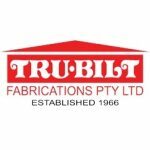 “The SCP is the catalyst to change the conversation about Australian manufacturing. It sets AMGC’s direction for the course of Australian manufacturing and reveals how to translate insights from our SCP into action,” Dr Goennemann said.